He returned to Post Graduate training at the Birmingham Dental Hospital in 1992 and gained the Fellowship in Dental Surgery from the Royal College of Surgeons of England in 1994. 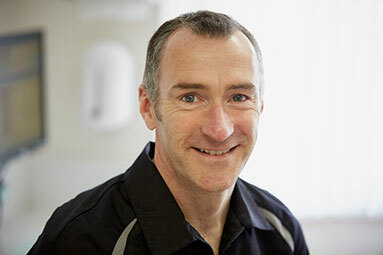 Alan gained his Membership in Orthodontics from the Royal College of Surgeons of England in 1997 and a Masters of Dental Science Degree in Orthodontics from Birmingham University in the same year. Alan has practised orthodontics in the Solihull area since 1998 and he regularly attends conferences and training courses to ensure that he constantly updates his professional knowledge and his Practice remains at the forefront of dental technology and its developments. Away from the Practice Alan is married to Cheryl and has a teenage son. He is a keen triathlete and in 2013 competed for Great Britain in the European Triathlon Championships and the World Triathlon Championships. In 2014, 2015 and 2016 he again represented Great Britain in the European Triathlon Championships. He is a keen skier and competed in the 2017 Engadin Ski Marathon. He has climbed Mt Kilimanjaro, Mt Elbrus and Mt Fuji with his son Harry. 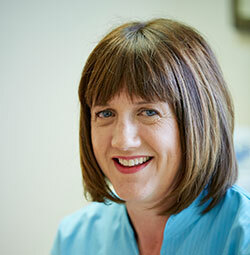 The Practice has an Orthodontic Therapist who carries out orthodontic treatment under the direction of Mr Coley-Smith. 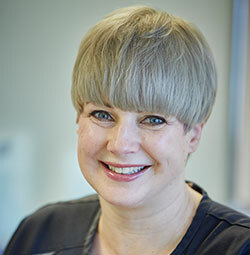 Sarah joined Solihull Orthodontic Centre in 2004, first as a Dental Nurse, then after gaining qualifications in Dental Radiography and Orthodontic Nursing was appointed Practice Manager. 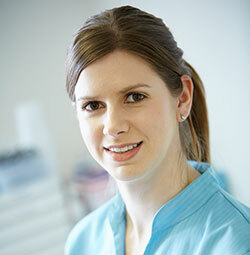 Sarah gained her Diploma in Orthodontic Therapy from the Royal College of Surgeons of England in 2013. 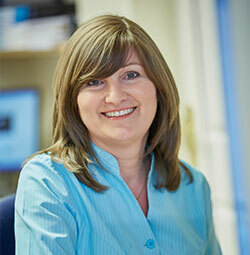 Sarah is registered as an Orthodontic Therapist with the General Dental Council. (GDC number 116035). Cheryl has managed Solihull Orthodontic Centre since July 2012 and is responsible for the day to day running of the Practice. 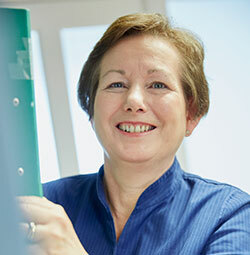 She is a former Medical Photographer, having worked at Birmingham Dental Hospital from 1977 to 2002, latterly as Head of Clinical Illustration. She has a TEC Diploma in Medical Photography (1979), a Diploma in Medical Photography from the Institute of Medical Illustrators and a Post Graduate Diploma in Management Studies from the University of Central England. Solihull Orthodontic Centre has an excellent team of Dental Nurses who will guide you through your treatment and are always available to address any of your concerns. All of our nurses are qualified, registered with the General Dental Council and are also qualified in Dental Radiography. They are all able to take dental impressions, assist at chairside, give oral hygiene instructions and carry out reception duties. 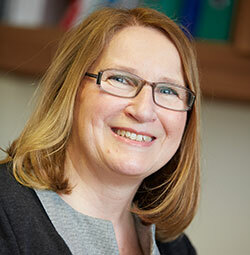 Our Clerical Assistant is Wendy Powell, who is responsible for various aspects of the Practice administration.